$ mysql_secure_installation Securing the MySQL server deployment. Connecting to MySQL using a blank password. VALIDATE PASSWORD PLUGIN can be used to test passwords and improve security. It checks the strength of password and allows the users to set only those passwords which are secure enough. Would you like to setup VALIDATE PASSWORD plugin? Press y|Y for Yes, any other key for No: y 【← VALIDATE PASSWORD plugin をインストールするか。yesのyを入力してエンターキー】 There are three levels of password validation policy: LOW Length &gt;= 8 MEDIUM Length &gt;= 8, numeric, mixed case, and special characters STRONG Length &gt;= 8, numeric, mixed case, special characters and dictionary file Please enter 0 = LOW, 1 = MEDIUM and 2 = STRONG: 0 【← パスワードポリシーはLOWに設定。必要に応じて強度の強いMEDIUM,STRONGを設定】 Please set the password for root here. New password: 【← パスワードを入力してエンターキー】 Re-enter new password: 【← パスワードを再入力してエンターキー】 Estimated strength of the password: 100 Do you wish to continue with the password provided? 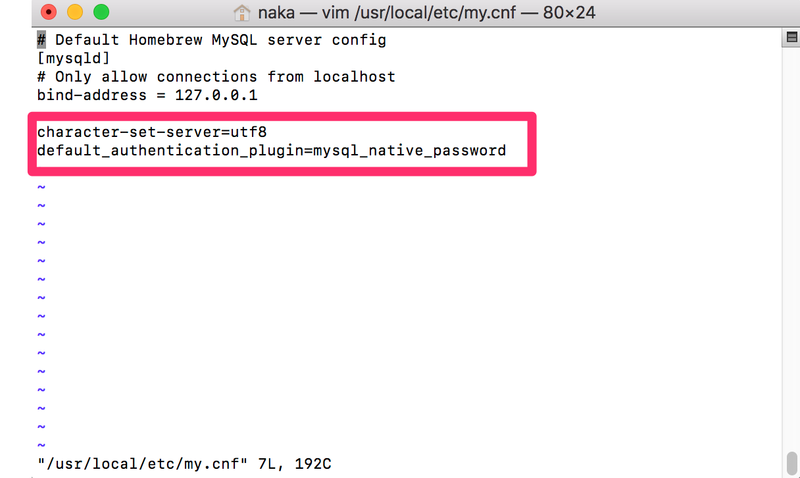 (Press y|Y for Yes, any other key for No) : y 【← パスワード登録を進めるためにyを入力してエンターキー】 By default, a MySQL installation has an anonymous user, allowing anyone to log into MySQL without having to have a user account created for them. This is intended only for testing, and to make the installation go a bit smoother. You should remove them before moving into a production environment. Remove anonymous users? (Press y|Y for Yes, any other key for No) : y 【←無名ユーザを削除するか。yを押してエンターキー 】 Success. Normally, root should only be allowed to connect from 'localhost'. This ensures that someone cannot guess at the root password from the network. Disallow root login remotely? 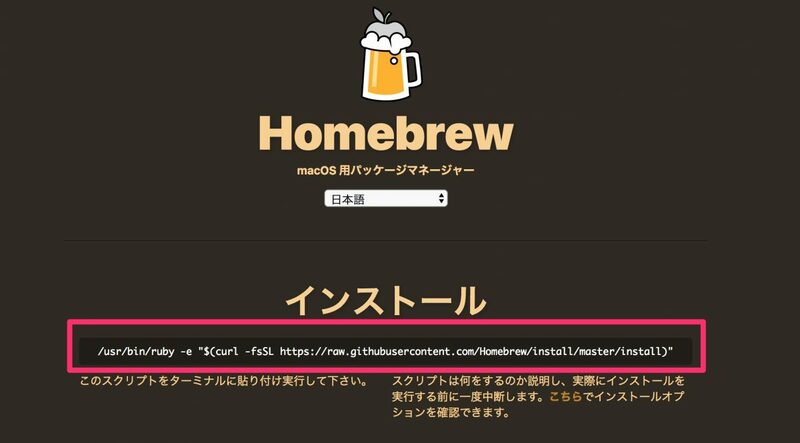 (Press y|Y for Yes, any other key for No) : y 【←root のログインをローカルからに制限するか？ 】 Success. 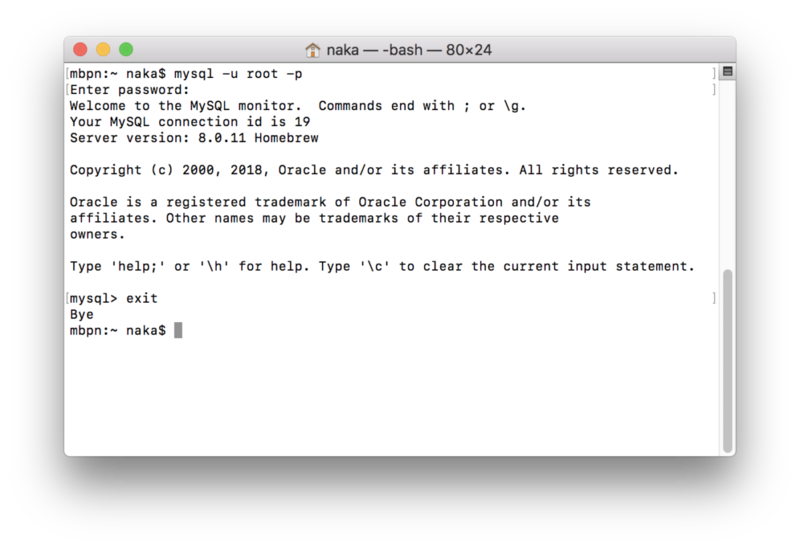 By default, MySQL comes with a database named 'test' that anyone can access. This is also intended only for testing, and should be removed before moving into a production environment. 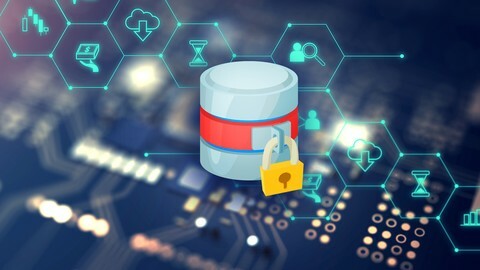 Remove test database and access to it? 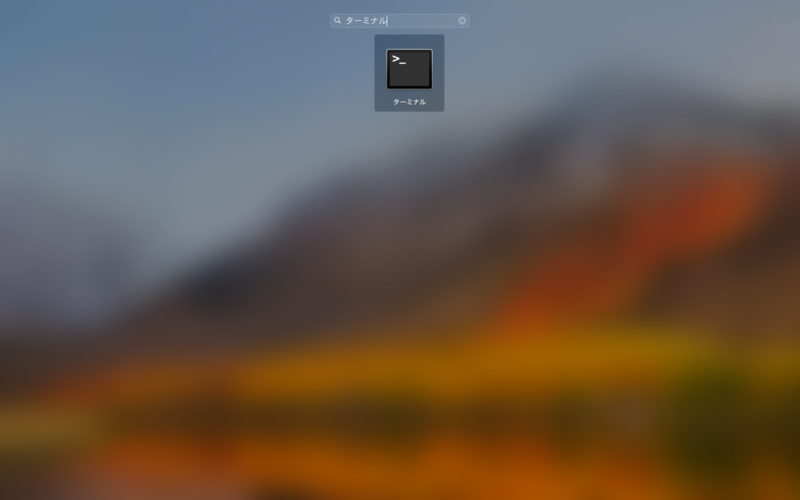 (Press y|Y for Yes, any other key for No) : y 【← test データベースを削除するか】 - Dropping test database... Success. - Removing privileges on test database... Success. Reloading the privilege tables will ensure that all changes made so far will take effect immediately. Reload privilege tables now? (Press y|Y for Yes, any other key for No) : y 【← 権限の変更を更新するか？】 Success. All done!